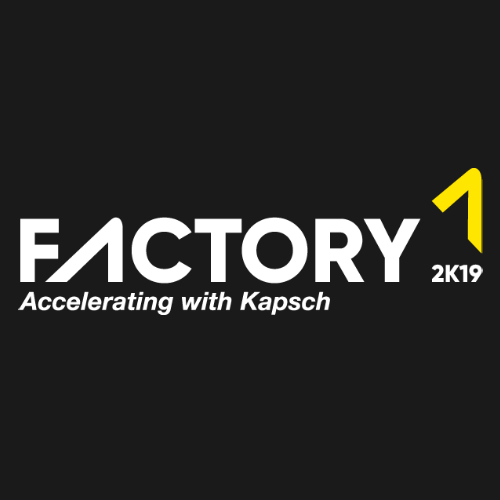 After last year’s captivating exploration of new business fields, Kapsch is launching its second edition of Factory1 – 2K19! 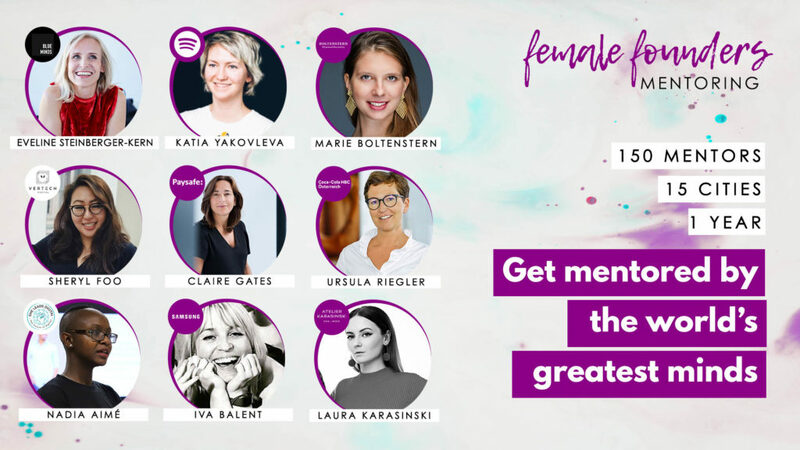 An exciting four months global accelerator program. Do you already have an up and running prototype or working product? 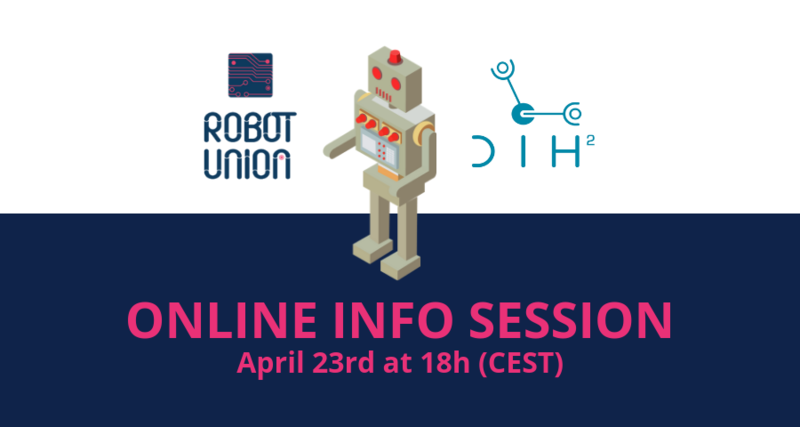 Then send your application now and join us at this second edition of Factory1!